42,00 € прибл. 3.022,82 руб. 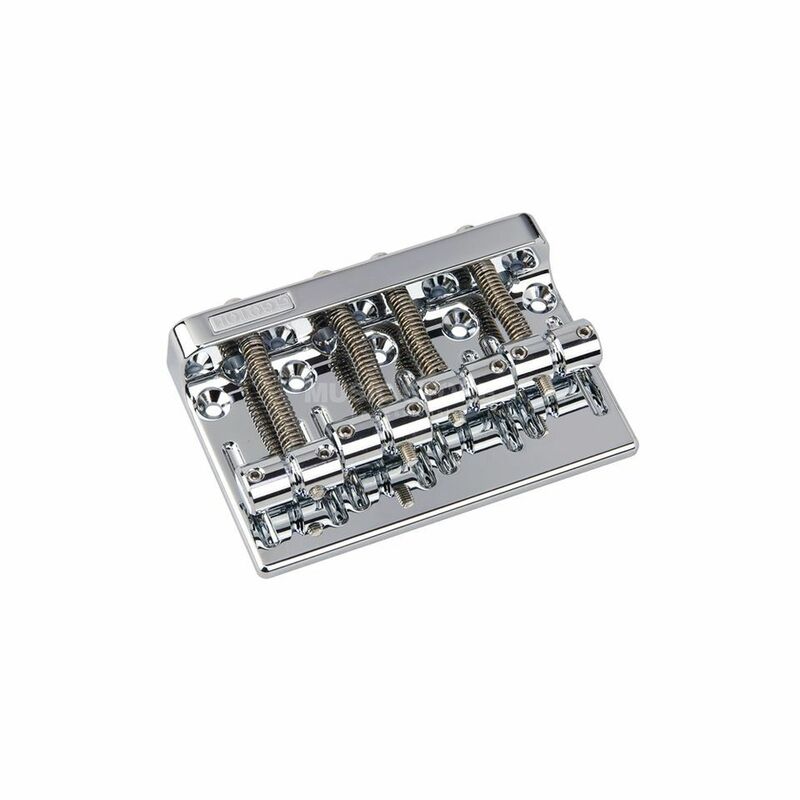 The Gotoh 201-B4 Chrome Bass Bridge is a chrome bass bridge with screws and a string spacing plate suitable for 4-string bass guitars.